Attractions: A route that starts off slowly (a few miles of roads to slog up) before climbing to ridges and peaks with stellar views out over the North Cascades, Glacier Peak, Mt Baker, the Stuart Range, and Mt. Rainier. The route is not only beautifully scenic, it’s also tests your route-finding abilities, which is always fun – especially if you get lost. Finally this route offers several options for the return trip–some are safer, some are more adventurous (and more avalanche prone), some make a loop and give you yet more chances to lose yourself in this beautiful place. Skill Level: 2+ (advanced intermediate). Distance (roundtrip): 9.5 miles to 12 miles round trip depending on the return route. Elevation Gain: About 4,300 feet. View/Print our map: Jove Peak, see below (print as 8.5’x11″ portrait). 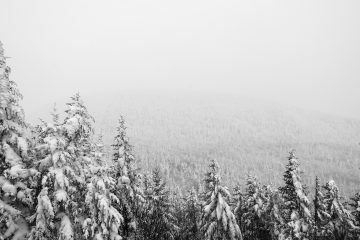 Winter Access: Drive Highway 2 west of Leavenworth until you’re about 4 miles east of Stevens Pass. Park on the north side of Highway 2 at milepost 68.9 about .2 miles before the Smithbrook Road. The shoulder is plowed extra-wide here for winter recreationalists using the Smithbrook Road. If you’re coming from the west, go about 6 miles east of Stevens Pass to the Stevens Pass Nordic Area, turn left on the road that cuts across the median and leads to the westbound lanes of Highway 2. Now drive about 1.5 miles west and use the parking area described above for the Smithbrook Road. Note: In summer you can drive 2.6 miles up the Smithbrook Road and park on the left shortly before the switchback below Union Gap (NW Forest Pass required to park here). 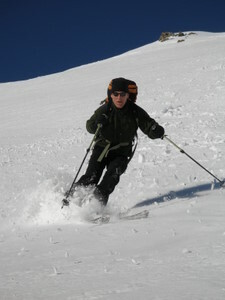 Trip Instructions: –Ski west along the shoulder about .2 miles to the Smithbrook Road (elevation 3,160 feet). –Turn right on the Smith Brook Road and follow it 2.8 miles up to the big switchback below Union Peak and Union Gap (el 4,040 feet). –At the switchback follow a true bearing of 323 degrees up toward Union Gap to 4,500 feet. The terrain is steep here, the trees are thick, but if you hit it right, there is a trail switchbacking up this area. Follow the trail if you find it, it’s easier than blazing your own route. –At 4,500 feet, follow a true bearing of 35 degrees up a steep rib to an elevation of 5,200 feet where you’ll hit the prominent SE ridge of Union Peak. This is a steep slope with some avalanche potential. In firm snow conditions it’s also tricky to skin up and you may want to remove the skis and boot your way up. –At 5,200 feet, follow the SE ridge (true bearing of 323 degrees) to the 5,700 foot summit of Union Peak. Depending on the day, enjoy the views or the howling wind. 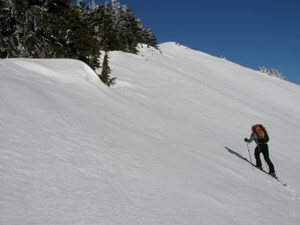 –Now ski or snowshoe a half mile down the north ridge to a 5,180-foot saddle before ascending the SW ridge of Jove Peak (6,007 feet). This summit view is even more spectacular (and windier) than the last. 1) The safe. Retrace your ascent route. 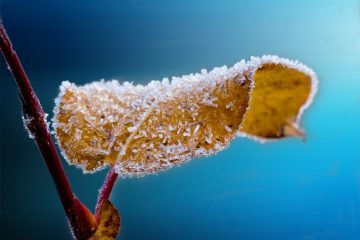 In tricky snow conditions or foggy weather, this is the option least likely to cast you into an epic. 2) The exciting. 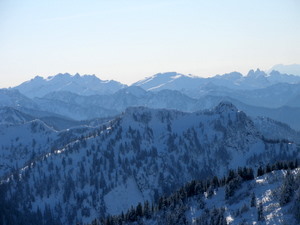 Ski the south face of Jove. This is a big, open, fairly steep slope. Notice that there are no big trees populating the bottom of these slopes –they’ve all been knocked down and replaced by saplings. Does that clue you into anything? You better know your s…now if you ski this. If you ski this way you’ll want to ski the avalanche clearings, and then the path of least resistance through the lower forests to hit the snowmobiling road leading to Rainy Pass. When you hit the road, turn right and head uphill to Rainy Pass (about 2 miles). From the Pass it’s a 5-mile glide down to the car (all downhill except one quarter-mile shuffle). 3) The adventurous. 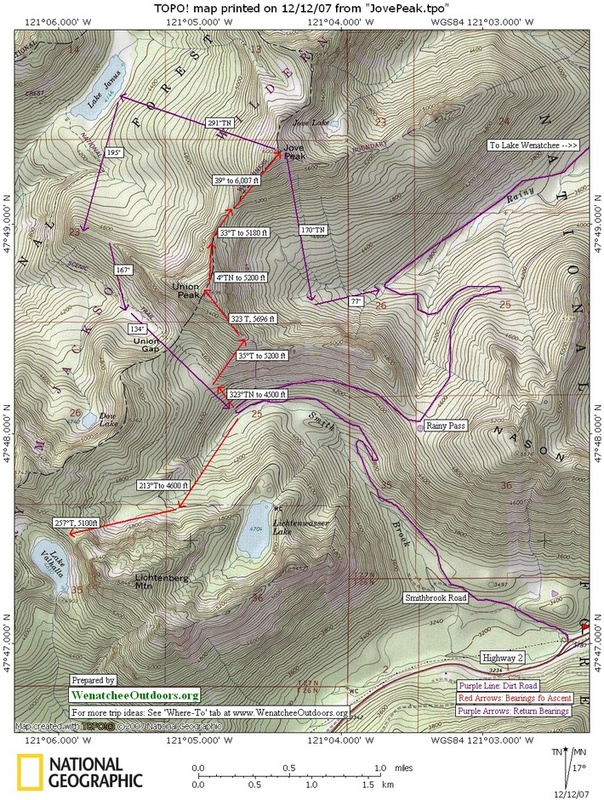 Ski the western slopes of Jove down to Janus Lake, then work your way back to Union Gap (our map shows one of several ways to do this), and descend back to the Smithbrook Road. This route gives you lots of forests to confuse navigation. See the Janus Lake guidebook entry for more details. Recommended Season: Winter and spring for skiing and snowshoeing. This is also a reasonable peak-bagging excursion (with some cross-country travel) in summer. Uses Allowed: Skiing, snowshoeing. Snowmobiles are allowed on the Smithbrook and Rainy Pass roads. Cons/Hazards: Some short pitches of the ascent and some of the return options expose you to considerable avalanche hazard—be aware, be properly equipped, be knowledgeable, and be somewhere else when the slide hazard is high. Fees/Permits Needed: No permits needed for the route or parking. Leave It Better Than You found It: This should be every outdoor user’s goal. Pick up trash others have left behind, pull noxious weeds along your route, disperse fire rings found at campsites (they encourage more fires), throw logs and branches over spur trails and spurs between switchbacks (make it harder to do the wrong thing than the right thing). IMPORTANT DISCLAIMER: Treat this information as recommendations, not gospel. Things change and those contributing these reports are volunteers–they may make mistakes, fail to give complete information, or may not know all the issues affecting a route. So forget about finger pointing: If things go wrong, you are completely responsible for yourself and your actions. If you can’t live with that, you are prohibited from using our information.